Digital Pac Inc is the preferred choice for customizable recycled binders. Designed and constructed with the highest quality, choose our binders to achieve your professional goals. 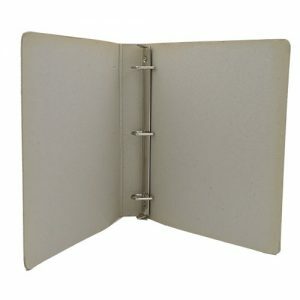 customizable recycled binders are the favorite when it comes to both eco friendly and appearance. 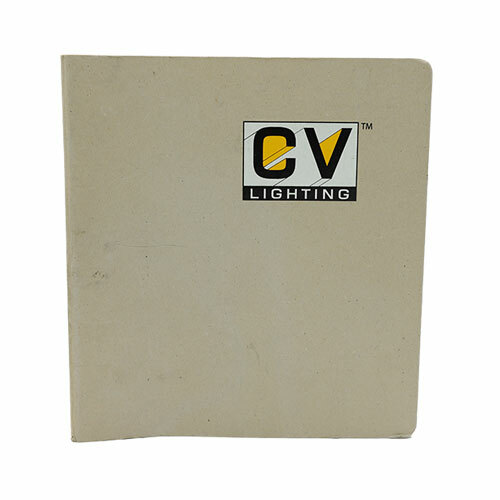 They not only last long, but also make an instant positive impression with their luxury look, resembling a hardcover book. 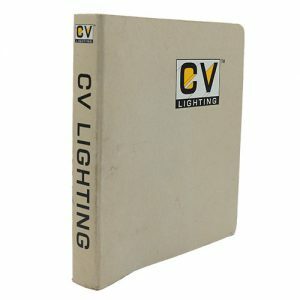 Our company’s book-like binders are ideal for promoting your organization or product, presenting information or proposals in a business setting, displaying images to clients, and more. What makes them a favorite is their functionality, incredibly strong construction, and the fact that without seams, such binders feature prints that wrap around the binder without interruptions. Whether you work in a small business or a massive corporation, Digital Pac Inc. customizable recycled binders are a simple and cost-friendly investment. Digital Pac Incorporated is the premier choice for customizable recycled binders. Finely crafted using state-of the-art materials, Our turned recycled binders are designed to help you achieve your professional goals. Simply put, when it comes to considering both durability and flair, there is no superior option. In regards to the multiple uses for customizable recycled binders in the workplace, our product is practical in the promotion of your organization, proposal of ideas, presentation of graphics, and more. This versatility is a large part of what makes turned eco-friendly recycled binders a favorite amongst our customers. Regardless of whether your company operates on a large or small scale, Digital Pac Incorporated’s customizable recycled binders can perform an integral role in your business. Having built a solid reputation of quality and reliability over the last 50 years, Digital Pac Incorporated has had the pleasure of working with a plethora of prestigious organizations. With this substantial amount of experience, our customers have come to rely on our company as their sole proprietor of customized, printed binders. 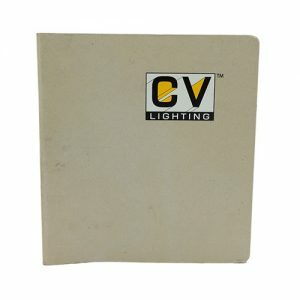 Our products come available in a wide array of colors, sheet sizes, finishes, materials, and more. Furthermore, we offer a variety of additional amenities including digital print, screen print, blind deboss, foil stamp, offset 4-color process, and emboss. With all of these variations at your disposal, the possibilities are endless. Digital Pac Inc is the #1 choice for quality, recycled binders. Create a professional image for your company using eco friendly, durable binders that will impress in any meeting and presentation with clients or employees. With Digital Pac Inc, you can design your own printed recycled binders, customized to your brand’s image. Add logos, colors, graphics, text, etc. that meet your creative and business preferences.